Things in the world of Four Thirds do seem to be getting very exciting with an announcement today from Zeiss that they too will be joining the Four Thirds standard. 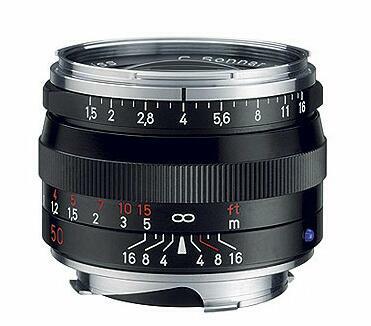 It leaves me with one question, how long before Olympus or Panasonic help them make an Ikon digital rangefinder? It would be nice to have an alternative to the Leica M9. Get the story here.